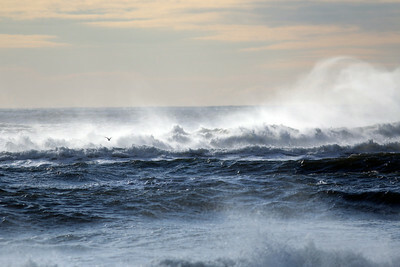 A walk on the beach in January. 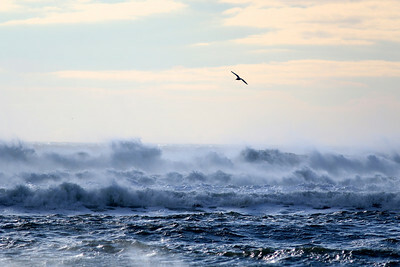 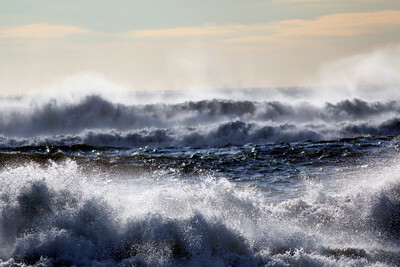 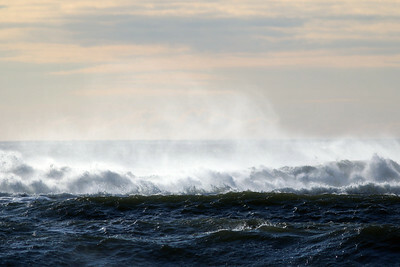 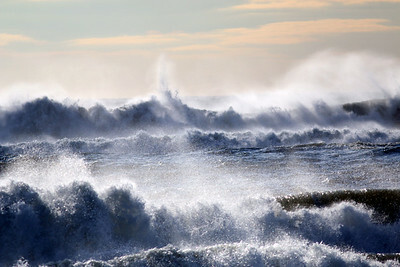 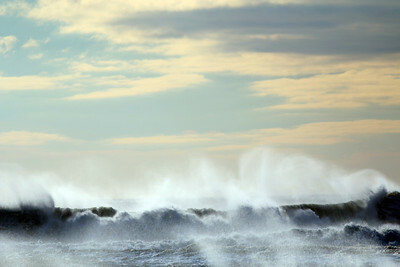 A windy day at Cupsogue Beach County Park. 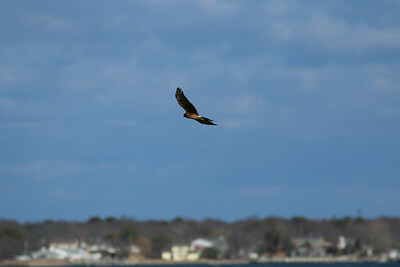 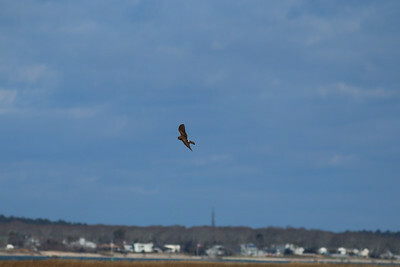 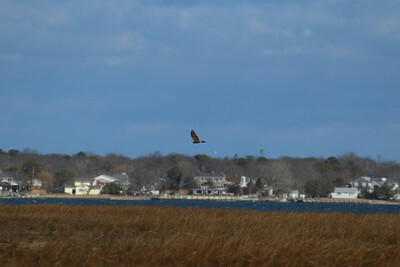 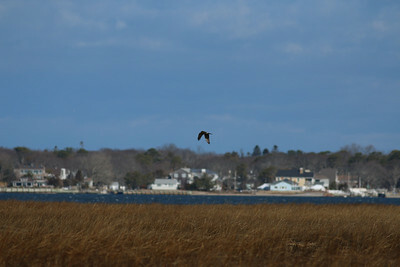 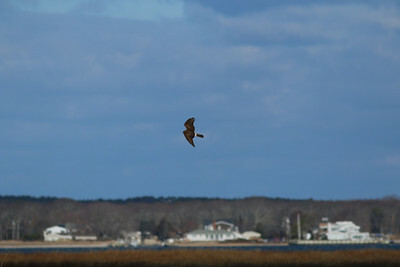 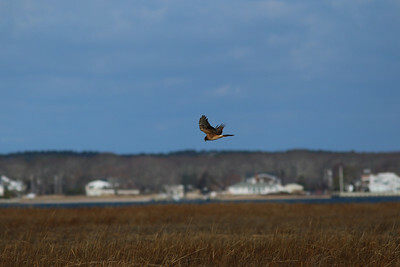 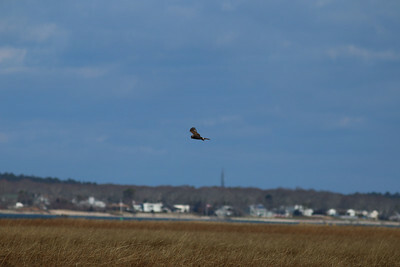 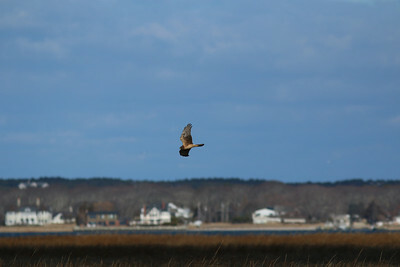 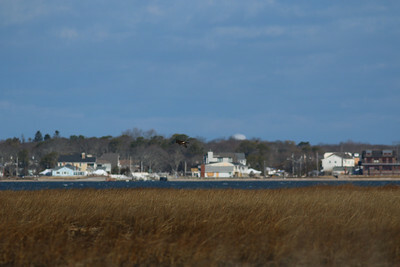 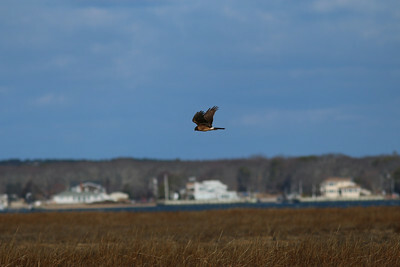 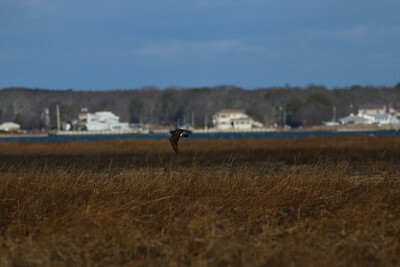 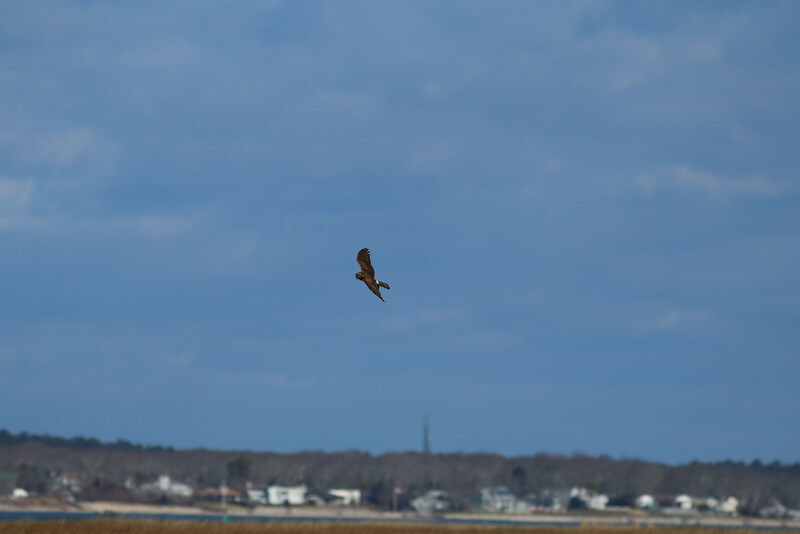 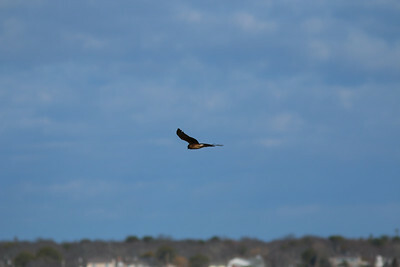 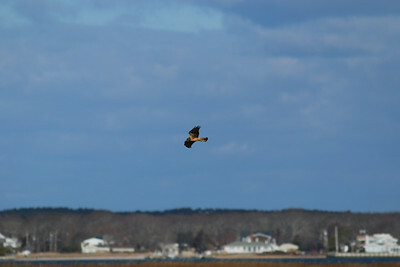 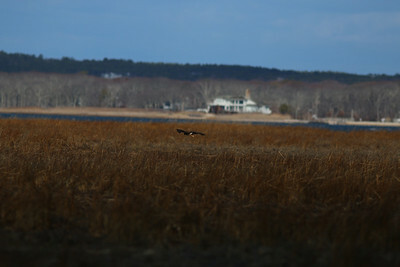 A hawk flies near Dune Road.